The Wet Plastic Purge is designed to purge any plastic from your print head and extruder that may have absorbed water from the air. This happens because the extruder and Bowden tube are not a closed system. 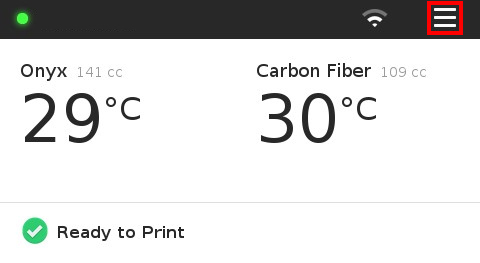 Nylon that sits in the extruder or print head for more than four hours can absorb water from the air and have a negative impact on your print. Therefore, this print purges your Bowden tube of any potentially bad material to help ensure that your prints succeed. 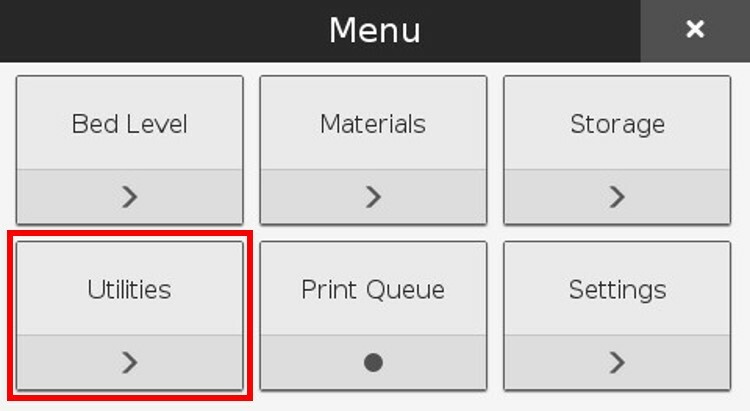 The Wet Plastic Purge line will automatically print at the beginning of every print job, unless it has already printed in the last four hours. The purge line takes only five minutes to print and uses less than $1 of material. In addition, if you are printing with Nylon, you can use the Wet Plastic Purge to gain some insight into whether your Nylon has absorbed moisture. 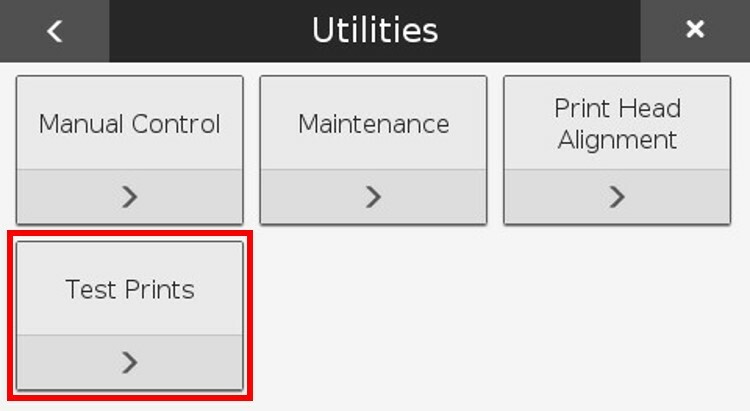 Below, in the article, there are some examples of what a normal purge line should look like and what would be expected of a purge line printed from wet material. Please note, the wet plastic purge is not a useful utility for identifying wet Onyx. We suggest running the Onyx Test Pillars print to better diagnose wet Onyx. Apply glue to the back of your print bed as you normally would for a purge line on a normal print. 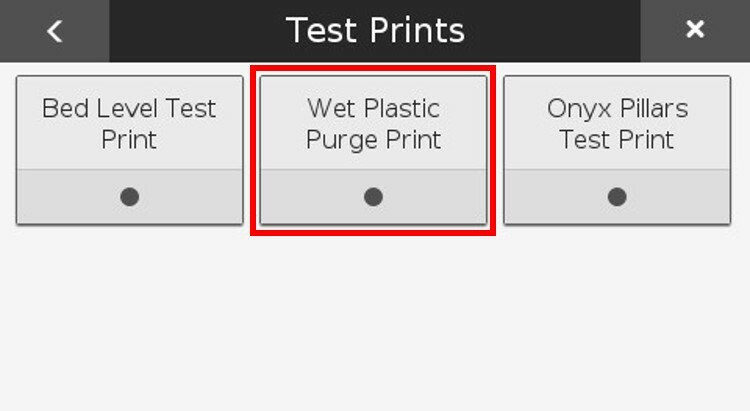 Select the "Wet Plastic Purge Print" tile. When the print is finished, inspect it for rough spots. The right-most end of the part should have about an inch-long section of rough finish; this is the section of nylon that was sitting in the nozzle. The next 6.5 inches of the part should have a smooth finish; this is the section of nylon that was sitting in the Bowden Tube. The remaining length of the part should be rough again and then transition into a smooth finish; this is the section of nylon that was sitting in the extruder and the drybox. See the picture below for a visual representation of a correct print. If your print appears to have more rough patches than described, consider running the print again. Reprinting the purge line will ensure that nearly all the nylon in the print will come from the dry box. If you still experience a rough finish, it means that the nylon in your dry box has likely been exposed to moisture. The image below shows the purge lines from three different spools of Nylon. The top-most purge line was printed from a spool that was properly cared for and stored in a dry box. The middle purge line was from a spool that had been exposed to air for a short period of time. The bottom-most purge line was from a spool that had been exposed to air for several hours. On each line, the rough patches are outlined in red. If your test print looks more like either of the bottom two examples, it may be time to replace your Nylon spool.